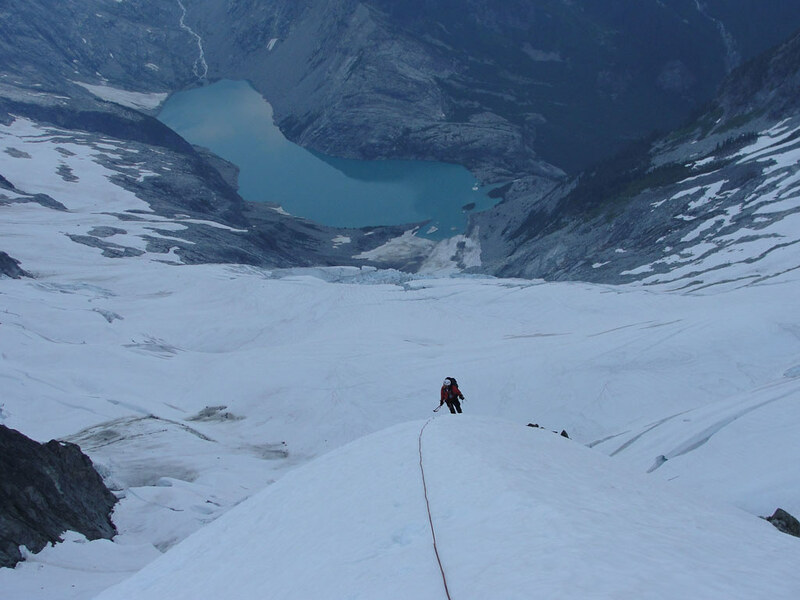 The North Cascades hold the highest concentration of glaciation in the lower 48 states making it the absolute best venue for exploring glaciers and alpine ice routes. 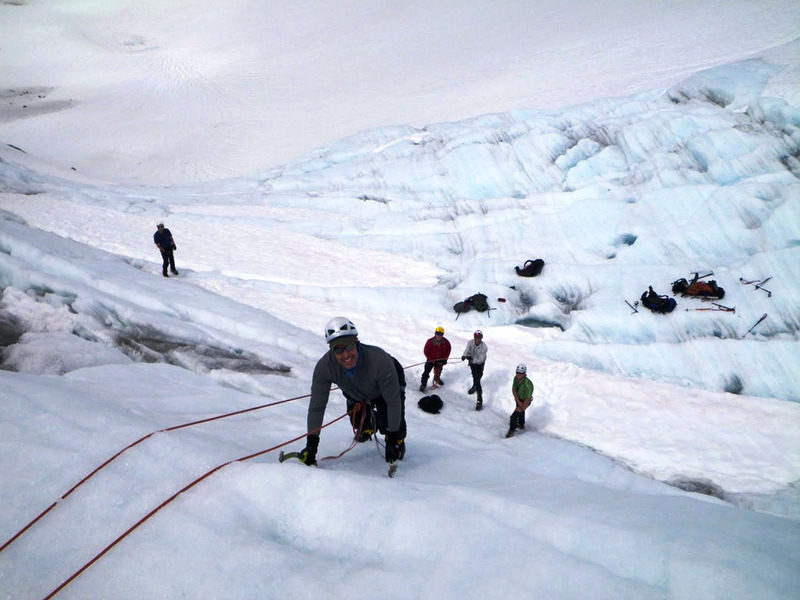 Access to all types of icy terrain is unmatched – icefalls, seracs, alpine ice faces, and heavily crevassed glaciers are available to work on ice skills, crevasse rescue, or ascend a classic Cascadian ice route. Custom dates and prices available. Please call the office at 1-800-328-5925 for details. 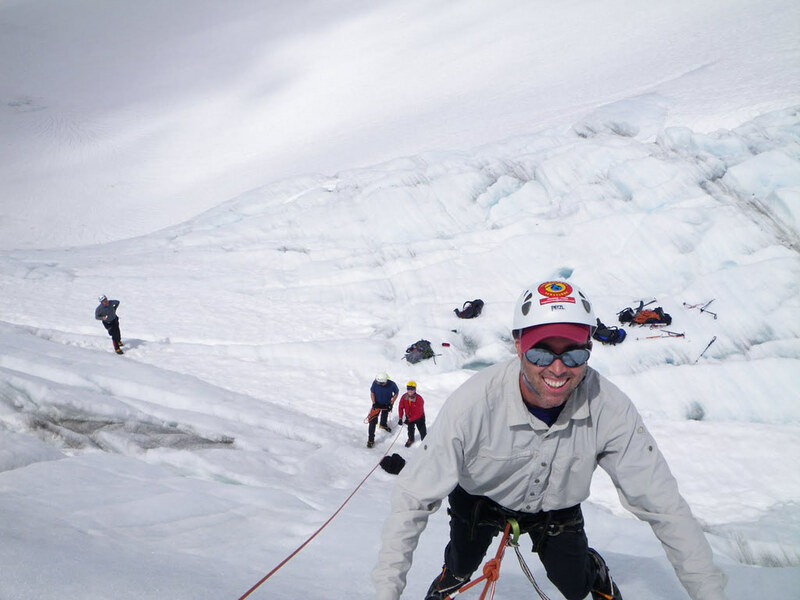 For general information on all custom and private trips, please see our Custom Trips page.